The first of my thirty plus journeys to India to study Yoga with Desikachar was in 1979, to what was then known as Madras. As it was to be a two year stay and my first visit, we talked about how my studies could be shaped during this time and towards the future. In this discussion it became apparent for me that there were a number of threads to be woven together into a rope that became known as the viniyoga of Yoga. These were broadly grouped into personal practice development, personal practice theory and textual study. Regarding the latter I asked him where do I start within this vast array of textual options. Without hesitation he said textual study must start with Sāṃkhya as it is a foundation for much of what follows in terms of other texts ranging from the Yoga Sūtra, even to root Āyurveda texts. Although I had spent a week in Switzerland in 1978 studying Sāṃkhya and Prāṇāyāma with Desikachar and his brother, Sribhashyam, I really had little idea what it meant to study a Yoga related text within the intensity and focus a one to one situation offers. Nor did I have any real grasp of even basic Saṃskṛta. 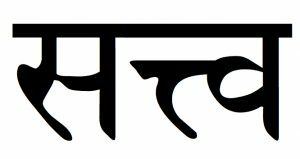 Thus my three decade odyssey into textual studies within the school of Krishnamacharya began with a word by word, verse by verse study of the Sāṃkhya Kārikā. Now here I am nearly four decades later, within memories of handwriting many, many textual verses, offering workbooks as a support for students interested in textual studies. 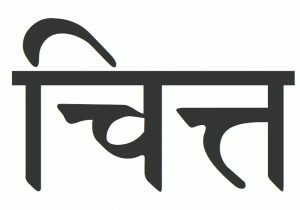 I have already offered Yoga Sūtra PDF Workbooks and Gītā Chapters PDF Workbooks and now offer a support for those students interested in a study in the foundational philosophy known as Sāṃkhya. Here a Romanised Saṃskṛta Āryā by Āryā personal study support workbook for the Sāṃkhya Kārikā of Īśvara Kṛṣṇa is offered via the links below. “There is an impression in some schools that Tamas and Rajas are to be rejected. 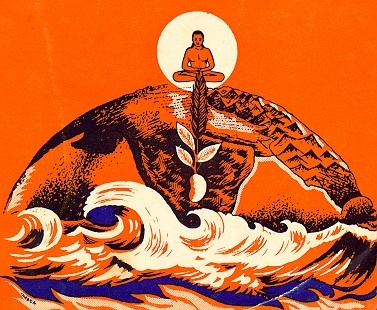 Sāṃkhya Kārikā joins online searchable Yoga Texts Database. Sāṃkhya is said to be a relative of Yoga. In fact they are often linked together when presenting models around the six major schools of inquiry within the Indian tradition. The first text that I was privileged to be able to study word by word, Śloka by Śloka along with the commentaries of Krishnamacharya and then Desikachar, within the intimacy and vitality of private lessons, was the Sāṃkhya Kārikā of Īśvara Kṛṣṇa. The learning process is only possible with Pariṇāma. The Ten Senses or Das Indriya are the gateway between……. are called the Jñāna Indriya, or the senses through which we receive the world. The co-ordinator of this remarkable interface is known as Manas. The observer in this remarkable play of experience and action is known as Cit or Puruṣa. the Dancer continues to Dance. 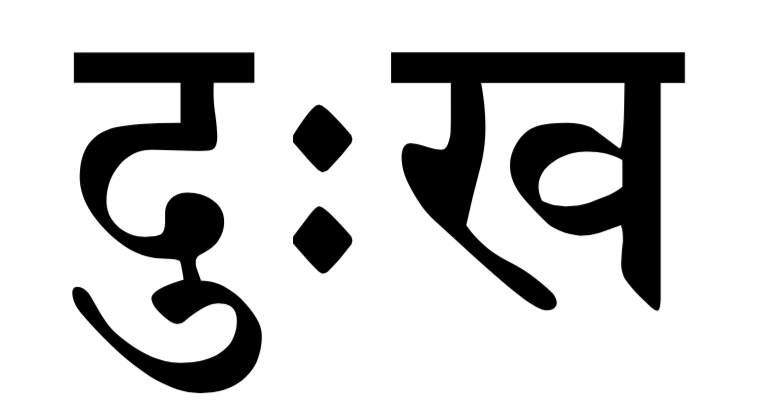 Sāṃkhya and its aspects, what are the characteristics? “Sāṃkhya and its aspects, what are the characteristics? Yoga attributes everything to the mind. There is a relationship between Pariṇāma Tāpa and Saṃskāra. “Ones own actions can develop or make one Guṇa prominent. “In Yoga it is said that everything that happens is from the mind. Citta is the mindstuff, the perceptual mechanism. That which makes us see and remember. 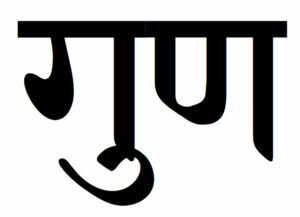 Vṛtti is the activity, transformation, motion, modification, that is caused in Citta. without it the senses are useless. The mind can develop words or ideas. Everything we see has three qualities or natures. has three qualities or natures. Meditation can be related to the Guṇa…..
“Meditation (Dhyāna) can be related to the Guṇa.